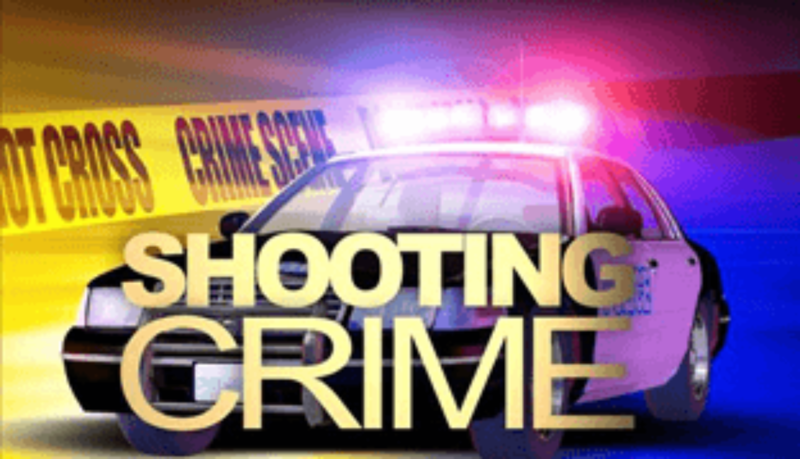 Another young man has been gunned down in St. Kitts, mere hours after two overnight murders. 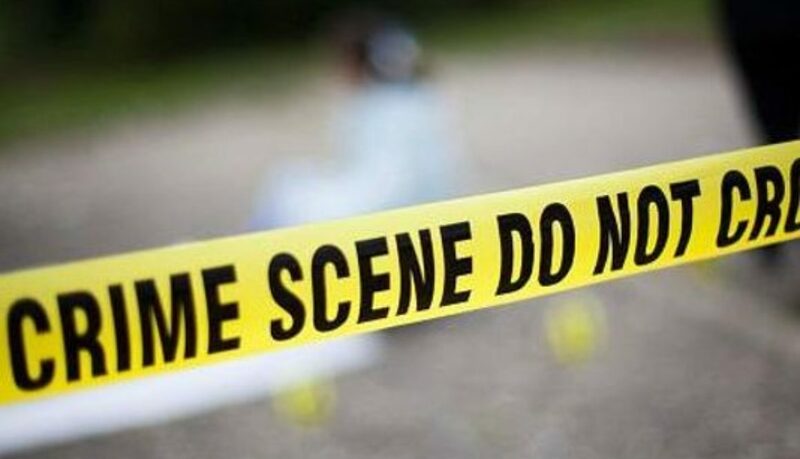 Reports indicate that 25 year old Gavin Rogers was gunned down just before midday today, February 14, in Old Road- a community still grappling with the shock of a double murder on February 8. 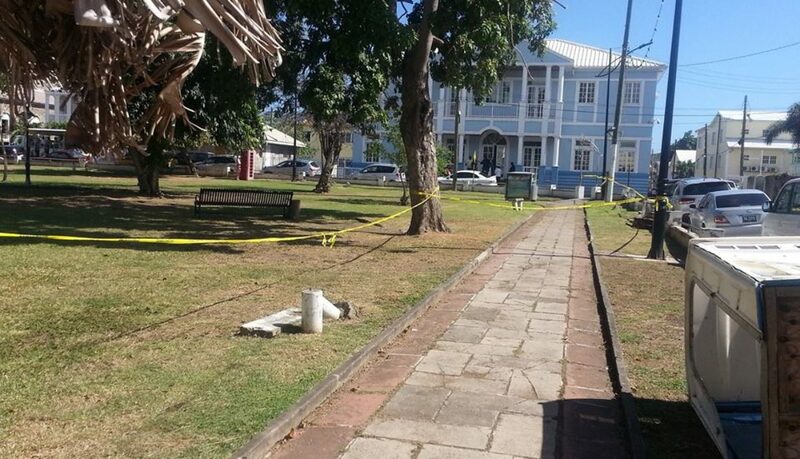 Roger’s murder has further taxed the emotional reserves of Kittitians and Nevisians who are grappling with the reality of three murders in the less than 18 hours and six homicides in a five day span. 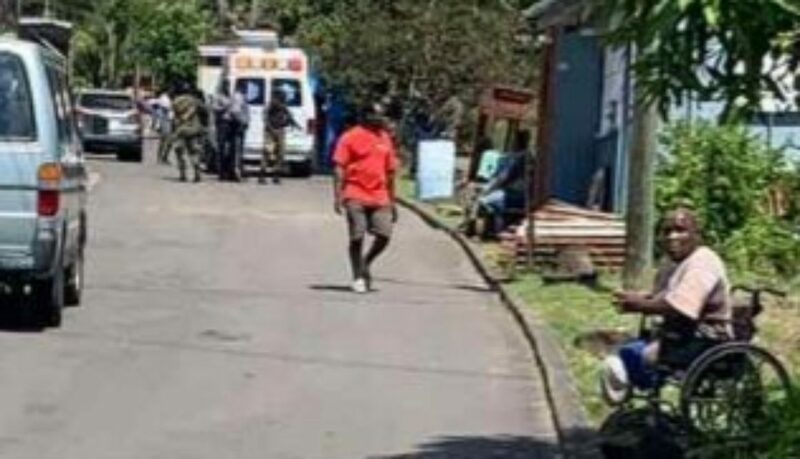 Earlier this morning, sometime after 2, Joel “Bouyaka” Phillip was gunned down inside his home after gunmen allegedly broke down his door. A few hours earlier, Vere “Stiff Jacket” Amory was shot dead. 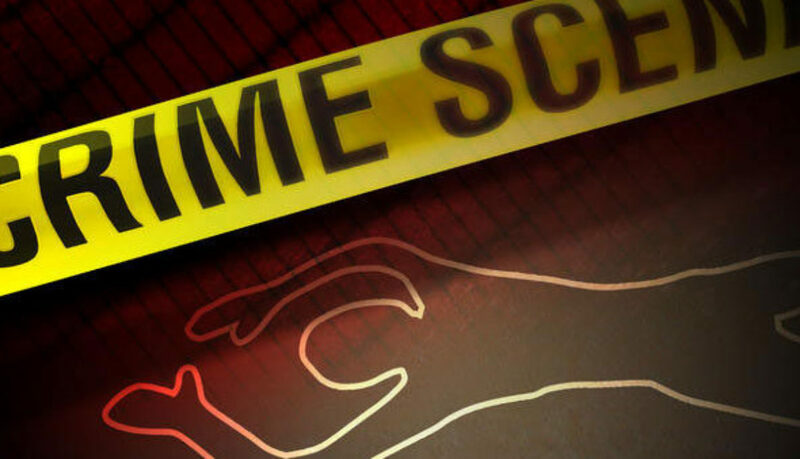 Reports indicate that sometime before 7 p.m. (February 13), Amory was playing a game of domino when a gunman approached and shot him. 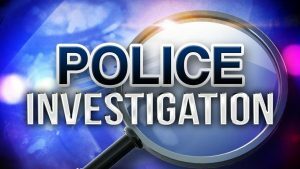 The Police are encouraging anyone with information about any of the murders to come forward and have given the assurance that the process will be dealt with in strictest confidence. Up to press time, no one has been held in connection to any of the recent murders.